Launching this month is tradingwheels, a new product from Rogue Red that is headed by industry veteran Matthew Carstens. Quoting Carstens, “tradingwheels is like training wheels for developing traders.” The product aims to provide traders the ability to experience the ups and downs of live trading when using their demo accounts. 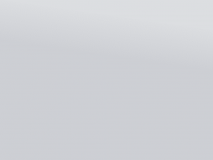 tradingwheels does this by connecting a trader’s demo and real accounts together, whereby trades placed in demo will be replicated in the live environment. But, to build a trader’s experience, tradingwheels provides different levels of demo to live mirroring; Novice, Emerging, Bridging, and Fluent. When Novice is selected, trading is 100% demo and no live trades are initiated. With Emerging, there is a 5% chance any trade they do will also be executed in the live account. For example, if the trader places a 100 trades in their demo account, 5 of them would simultaneously execute also in their live account. When moving to Bridging, the mirrored percentage climbs to 25%, and with Fluent 100% is copied. Carstens explained that what drove him to create tradingwheels was that he saw that trading with a demo account failed to provide a real sense of what live trading was like. “There is an emotional chasm between conventional demo and live trading that needed a solution. Books and seminars informing people what to watch out for isn’t good enough as that goes right out the window in the middle of a trade, and mini accounts is a slippery slope that seldom works for this purpose. Traders need to understand what live trading really feels like and learn to address it without destroying all of their capital in the process. That’s just not good for the trader or the broker in the long term.” To solve this problem, Carstens developed a system that allowed traders to receive a gradual feeling of controlling a real position in their live account, but with potentially less capital at risk. Like training wheels, the goal of tradingwheels is to produce an environment that doesn’t only mimic real trading but also provides a taste of the emotions involved with full live trading. 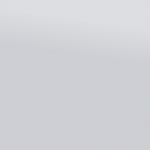 As such, on each login to the MT4 plug in, users can adjust their risk settings. On its launch, tradingwheels is available through Forex.com on their MetaTrade 4 platform, and is looking at other solutions as well. 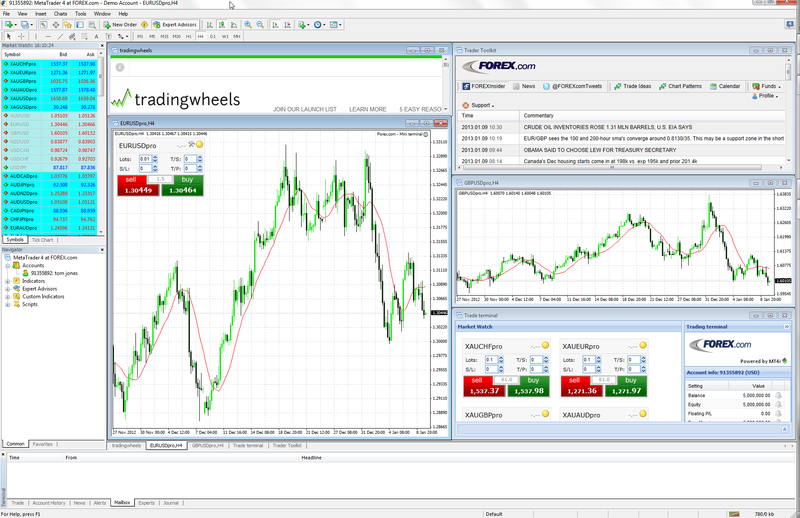 Users of tradingwheels download a customized MT4 platform. Upon opening the platform, new users are instructed to enter both their Demo and Live Account details. They then are prompted to select which of the four abovementioned Mirror settings they want to use. Once logging on, users see the familiar MT4 interface, with an additional tradingwheels window. On the partnership with Forex.com, Carstens explained that he partnered with the broker as “FOREX.com has been very open minded on the concept and quickly understood it not only adds instant value to retail traders (its also Free to traders), but helps monetize demo accounts and leverages other educational products already available to traders today”. While tradingwheels provides an innovative method for traders to absorb their initial education into trading FX, it does have its limitations which may require a slightly larger learning curve for both users and any potential broker partners. For instance, when using the platform, users only see the P&L of the demo account and aren’t provided access to the live account details unless they log into it separately or call their broker directly. Carstsens explained that this feature is purposely done to encourage users to trade within the tradingwheels interface, thereby taking their demo trading experience more seriously. As mentioned above, the product is currently being launched with Forex.com. However, Rogue Red is actively working on broadening the list of brokers, trading platforms, and available markets for the patented tradingwheels technology. The “New Product Spotlight” column is a bi-weekly article featuring new products being launched from startups and exiting companies. To suggest a product, contact us at editors@forexmagnates.com. Great concept, idea and solution, getting this embedded into MT4 is the best way to truly market and deploy this product. Well done! Congrats Matt. I know you put a lot of work into it and it looks a fantastic product.